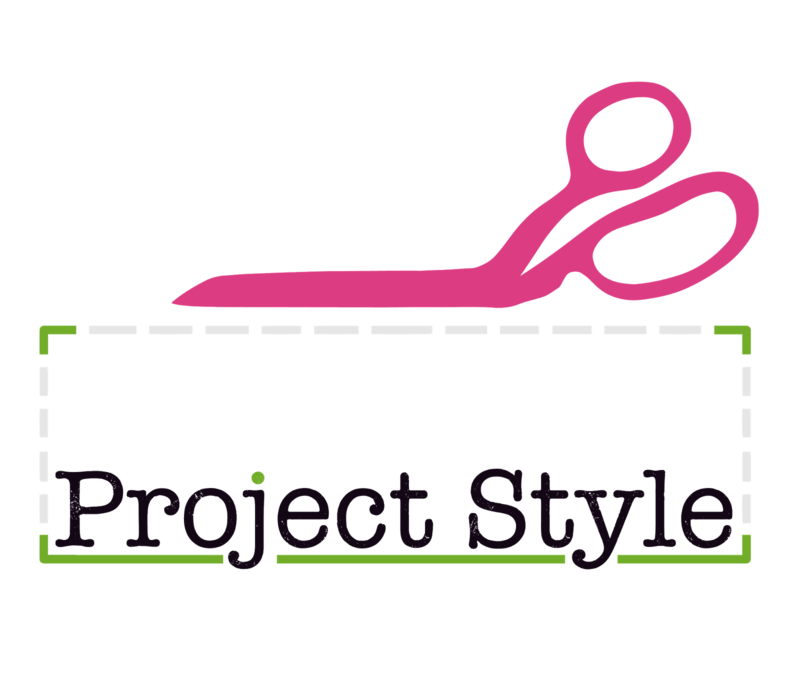 Project Style - Dressing Girls In Confidence! 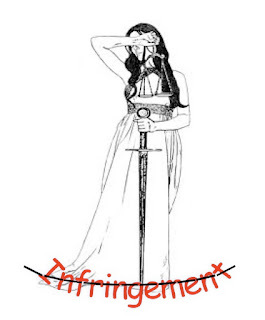 , using fashion as the hook. educate girls on how fashion and self-esteem intersect; teaching them the link between confidence and personal style, the difference between expression and objectification, and how to find and embrace their authentic selves. To date, Project Style has provided programming to over 250 young girls. Help in reaching more by supporting the inaugural Casino Night event. Follow the journey at projectstyle.org or @projectstyleorg on Instagram, Twitter, and Facebook. 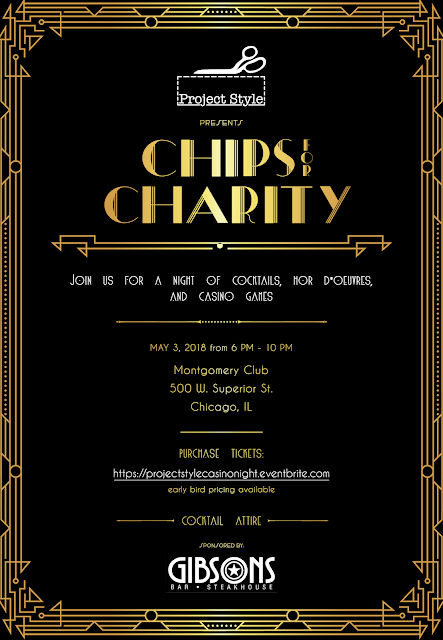 Chips For Charity Casino Night, Thursday, May 3rd at The Montgomery Club in Chicago. 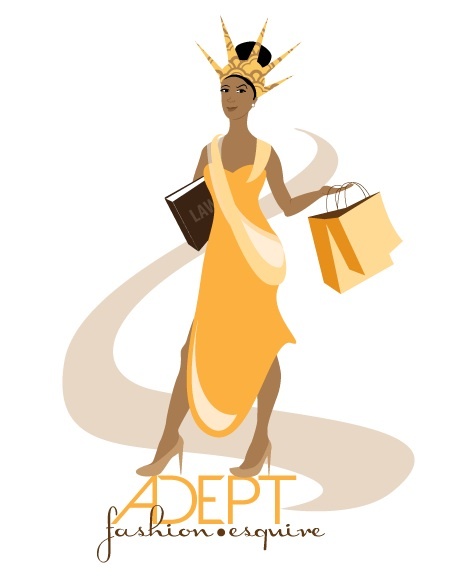 100% of the proceeds will go to Project Style's school programs. the Casino Night Silent Auction, or sponsoring a table at Casino Night. attendees at this wonderful event. 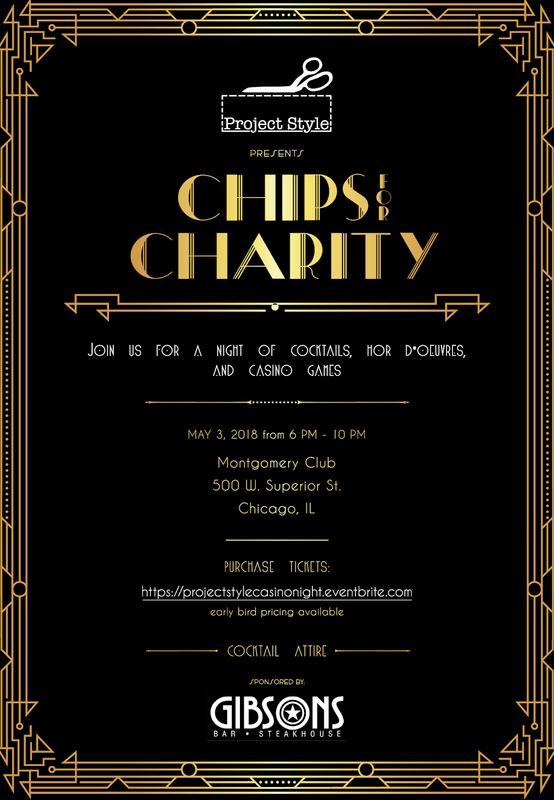 Your ticket purchase will include an open bar from 6pm-10pm, catering courtesy of Gibson's, and your first $1,000 in chips to use towards blackjack, craps, roulette, and raffle prizes. Get you tickets now! Click here.